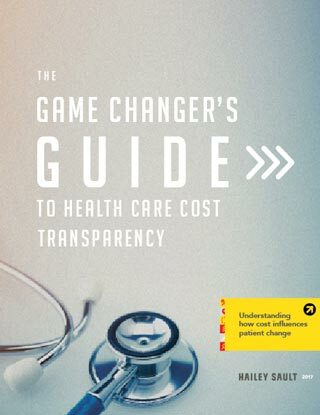 The #1 reason patients switch providers is cost transparency. Our research reveals that now is the time for health care marketers to tackle the issue. 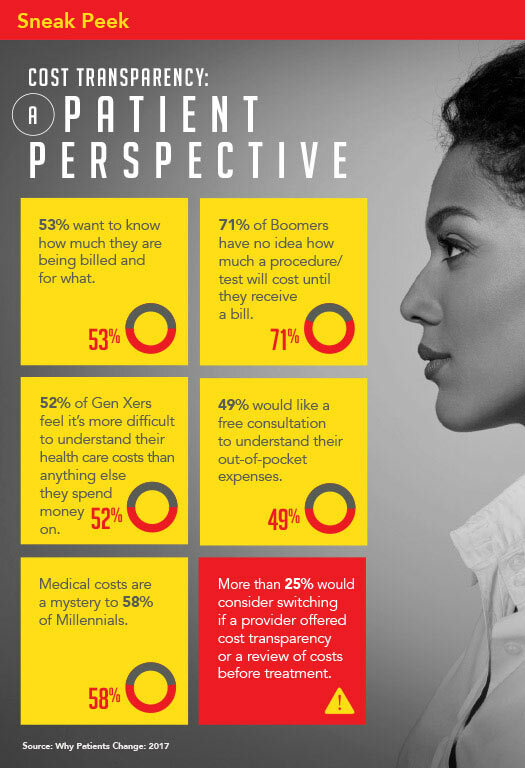 As the infographic below shows, cost is seriously on people’s minds—and they’re willing to change providers because of it. Show how you can help patients understand health care costs. Provide insights for building customer loyalty and patient retention. Begin to differentiate and attract patients willing to switch. *Source: Why Patients Switch 2017, a Hailey Sault and Frank N. Magid collaborative study of 1,100 health care decision makers in America.